Don't waste time and money reinventing the wheel. Get in touch, and let's get started! 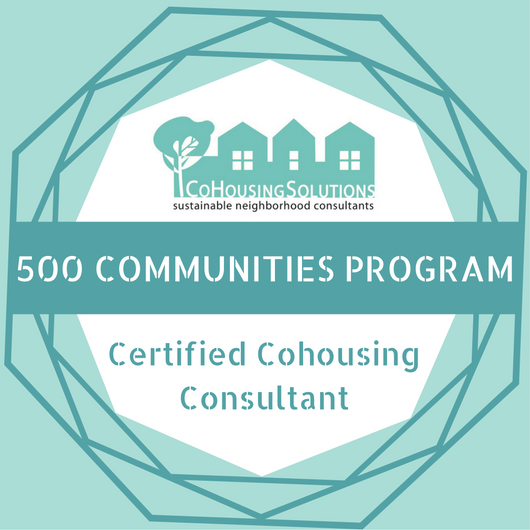 A Certified Cohousing Consultant and development partner, trained by the 500 Communities Program. An Affiliate of ﻿CoHousing Solutions﻿. The principal of ﻿CoHousing Solutions﻿, Kathryn McCamant, has been integral to the creation of more than 50 of the 162 cohousing communities established in the United States. An advisory board member and community consultant for Hakhel, the incubator for Jewish Intentional Communities.